DEFENSE: Will is a very good defensive INF. Will has very soft hands in the INF and shows good range to his left and right. He isn’t afraid to dive and get dirty. OFFENSE: Will has quicks hands and barrels the ball up consistently. Will has very good power for his size and has shown he can drive the ball out of the park. 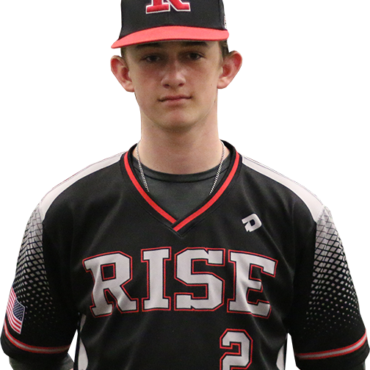 Will is an explosive hitter at the plate and drives the ball into the gaps.